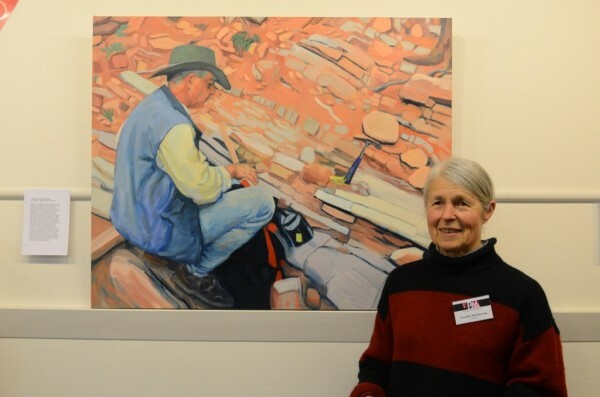 My paintings were shown in various country exhibitions and awarded prizes at Condobolin 1972, 1973, 1975; Wellington 1976,and Dubbo 1983, NSW, Alice Springs, NT; also Campbelltown 1988, Tea Tree Gully 1984, 1986, 1988, Murray Bridge 1992, 1995, 2000, Lobethal 1992, 1994, Balaklava 2000 (miniature),and Clare 2003, in SA. My painting of Tanunda won the Princes Fine Art Award in the 1996 Princes Fine Art Exhibition. “Rocks”, a watercolour painting was acquired by Broken Hill City Art Gallery in 1993. 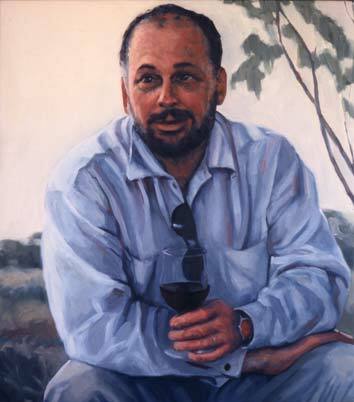 Scarlatties Cellar Door Gallery, Clare Valley 2003. 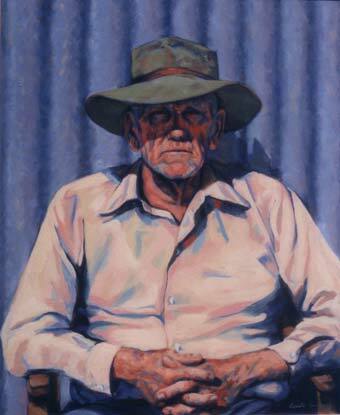 I have been a member of the Australian Watercolour Institute since 1973; I am a Fellow of the Royal Art Society of NSW; and a Fellow of the Royal South Australian Society of Arts. “Best of Watercolour – Painting Light and Shadow”, selected by Betty Lou Schlemm, edited by Sara M Doherty; Quarry Books, Gloucester, Massachusetts, 1997. “Australian Watercolour Institute 75th Anniversary 1923 – 1998”, published by the Beagle Press for the Australian Watercolour Institute, p 26, 27. Australian Artist Magazine’s Watercolour Annual 1998, p 11. 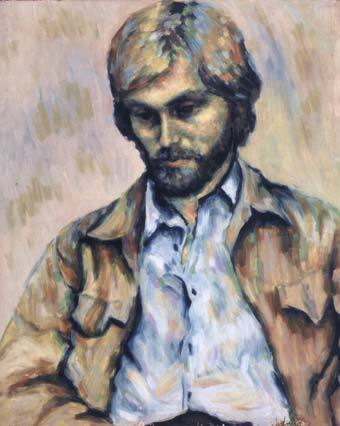 Australian Artist 180 June 1999, p 88 – 93. When looking for an Artist with the name of B. Armstrong, I opened your website. I live in Germany now and would like to ask your assistance in finding a proper address to address my surch for that B. Armstrong. I lived in Port Macquarie for 10 years and came across a picture of him, which I bought. It was sold in a barn west of Coff’s Harbour, signed B. Armstrong. The picture is made of natural materials such as bark, seeds etc., utilizing shade and perspective in a most admirable way. The picture represents the australian landscape in a most beautiful way. The frame is of wood and much used, If you think you could help to trace it, I will be delighted to send you a picture, also of the signature. It does not mention the year it was done. My father is the son of lofty ward who is shown in the works of coralie armstrong having won an award in 1987.Do you know where this painting is located? Also we have two paintings from her at that same time.